In our ever-connected digital world, it is hardly surprising that smartphone users are increasingly concerned about their battery life than ever before. “Better battery life” and “faster charging” are two of the most in-demand technological improvements users have yearned for in recent years – and it only now that you can start to have both. To that end, technology advancements in the market have made it possible for electronic devices to charge faster – and one of them is Qualcomm quick charge. However, with a wide range of technologies competing against each other, the fast or quick charging terrain can be quite confusing. Let us put Qualcomm’s quick charging into perspective. What is it? What are its strengths? Qualcomm fast charge is a modern breakthrough technology that is designed to draw as much power as the components of an electronic device can support in order to charge the battery as fast as possible. Unlike the school of thought that fast charging would require more power; this technology is structured to ensure the process is done safely, since batteries could explode under certain conditions. Tests have proven Qualcomm’s claims that its quick charge technology is 75% faster than conventional charging processes. To place this on the map, Qualcomm quick charging is faster than chargers with electric output of 5V 1A – a charging capacity that is already more powerful and faster than 5V 0.5A electric output. 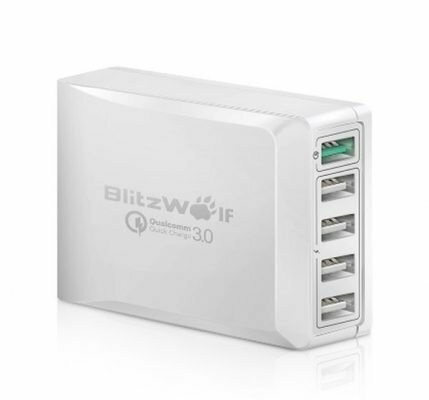 In 2015, Qualcomm Quick Charge 3.0 was launched. Although the technology behind it is basically similar to Quick Charge 2.0, power optimization and efficiency was added, allowing for generation of less heat while charging. Qualcomm dubbed this implemented technology “Intelligent Negotiation for Optimum Voltage (INOV)”. 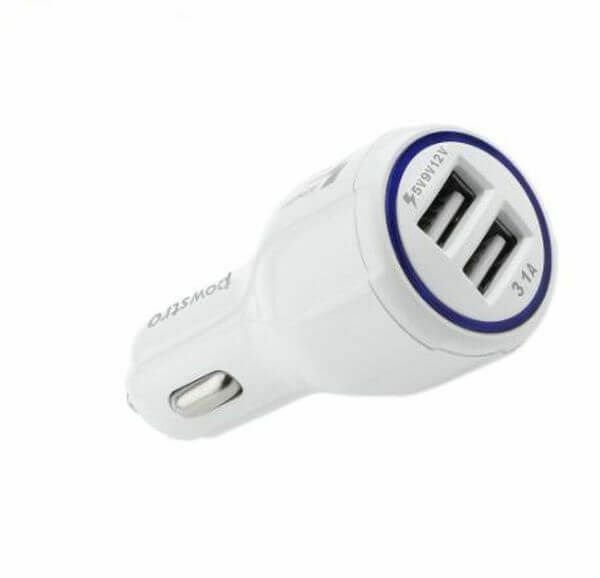 This ensures a device can determine the power rate it needs at a specific time while charging. With support for a variety of charging voltage options such as increments of up to 200mV from 3.6V to 20V, your electronic device can now target a wider range of charging levels dynamically. Like other fast-charge technologies, Qualcomm’s quick charge ensures more power is drawn safely. In order to achieve this, two mechanisms are involved. 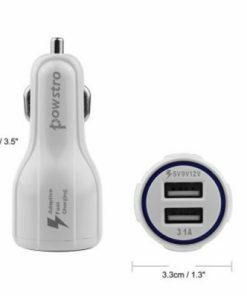 It will always be possible for a quick-enabled device to draw as much power as possible, even if the power source is not quick-charge certified. In this case, 2A is the maximum power it can draw for safe charging. 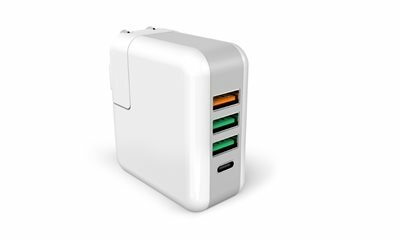 A quick-charge certified power source in combination with a quick-charge enabled device will allow up to 3A power to be drawn up. 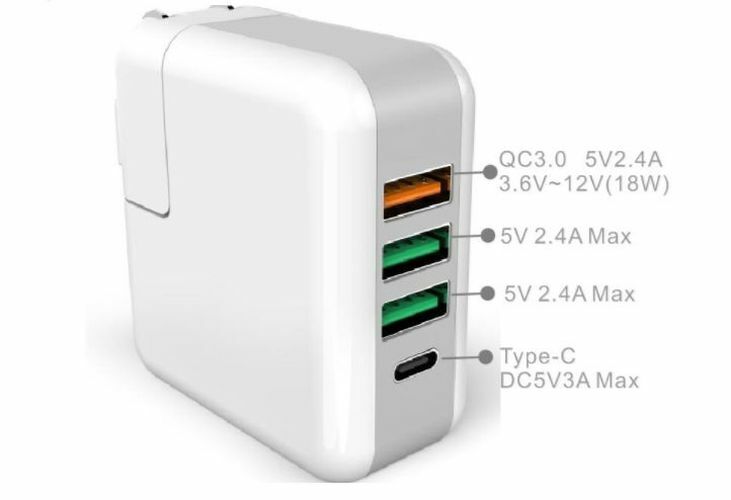 As such, while quick-charge enabled devices will still charge faster with a random power source, it will not be as fast as when used with a QC certified power supply. While you can rest assured of quick charging with Qualcomm’s quick charge tech, other small details such as cable quality or length may affect the charging speed. In order to achieve the best results, you would need a QC certified adapter, a compatible device, and an appropriate cable with metal/copper diameter. Qualcomm’s fast charge technology easily addresses the need for “better battery capacity”. Being able to charge your device in a relatively short period of time can make a lot of difference – and while this technology is bound to improve in future, there is a lot of promise in the current fast-charge technology. This entry was posted in Charging. Bookmark the permalink. What are the differences between USB 2.0 and USB 3.0?